The Senate Small Business Committee unanimously approved two bills that aim to bolster small business cybersecurity yesterday. Committee Chair Sen. Marco Rubio, R-Fla., introduced the bills, the Small Business Administration (SBA) Cyber Awareness Act and the Small Business Cyber Training Act, earlier this month. The SBA Cyber Awareness Act would instruct the SBA to develop a cyber strategy and regularly report to Congress on data breaches. Ranking Member Sen. Ben Cardin, D-Md., co-sponsored the bill with Rubio. On the other hand, the Small Business Cyber Training Act aims to expand cybersecurity training with small businesses by requiring small business development centers to have five to ten percent of their employees certified to instruct businesses in cybersecurity. Sen. Jeanne Shaheen, D-N.H., co-sponsored the legislation. 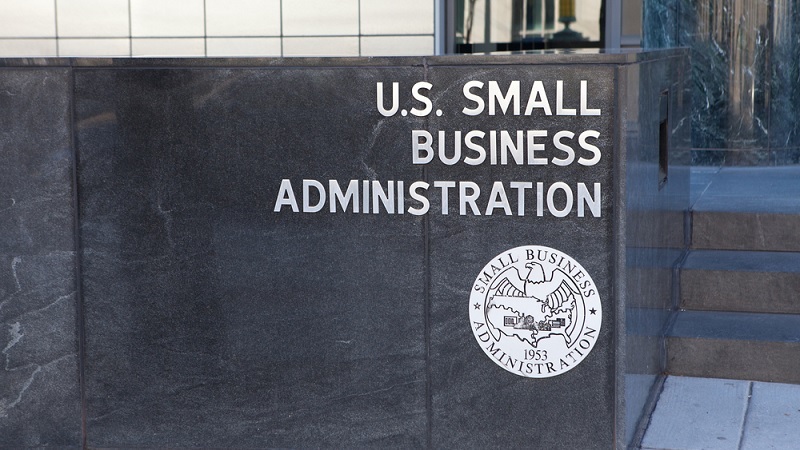 The committee approved the bills after Rubio introduced them March 13, when representatives from SBA and the National Institute of Standards and Technology, as well as people representing small businesses, also testified in support of small business cyber security support before the committee.